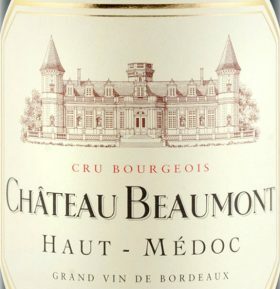 2018 Château Beaumont, Haut-Médoc is now available to order. 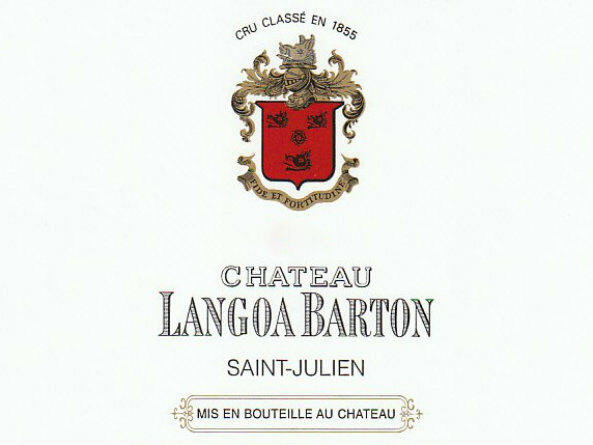 Located between St Julien and Margaux. 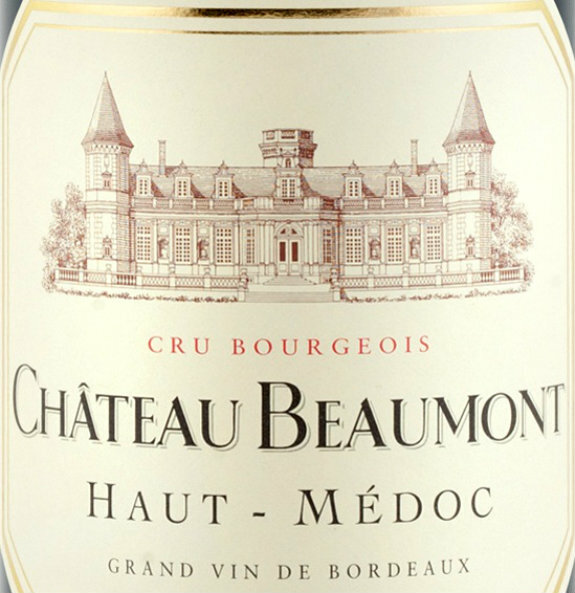 Eric Boissenot consults at Château Beaumont , one of the larger Cru Bourgeois, with 113 hectares in a single block, the vines averaging twenty years of age. 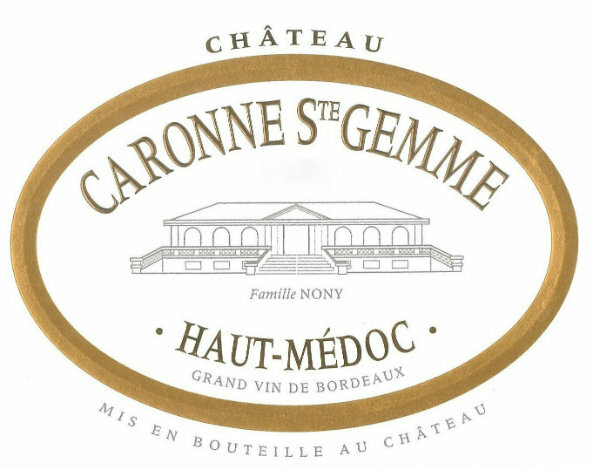 Planted with 53 % Cabernet Sauvignon, 42% Merlot and 5% Petit Verdot. 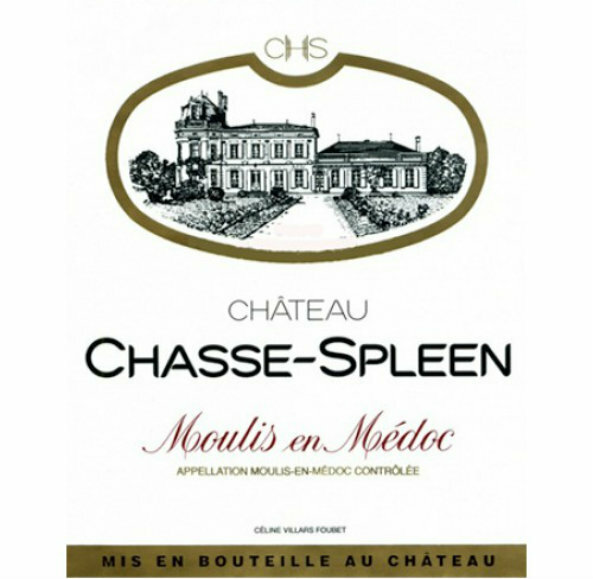 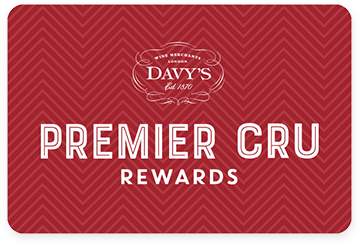 Wines spend 12 to 14 months in oak barrels, one-third of them renewed each year.